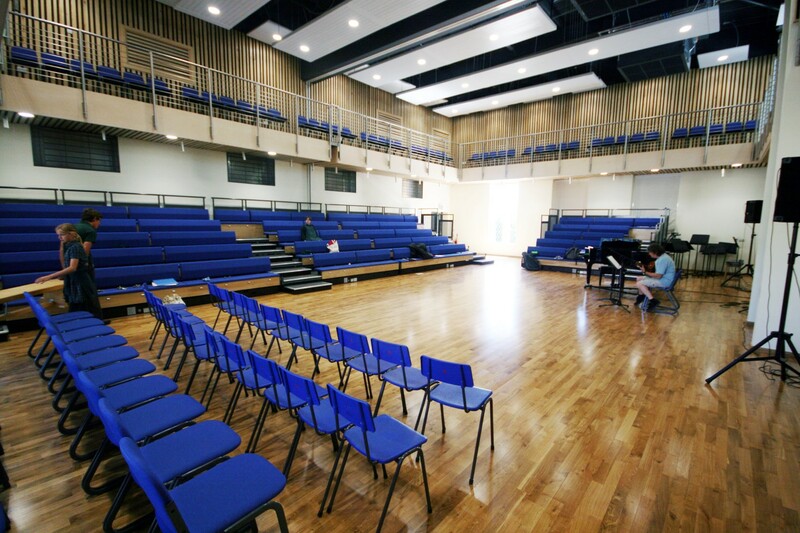 Beaudesert Park School Performing Arts Centre Completes - MEB Design Ltd.
On Monday the handover of the new Performing Arts Centre at Beaudesert Park School took place. 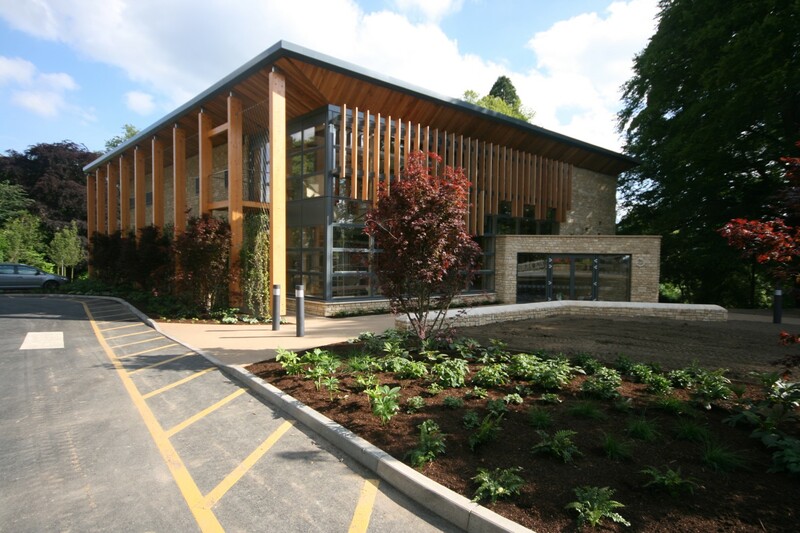 MEB Design Architects began working with the school with a feasibility study for a new centre back in 2008. It has been exciting to see the project through to completion and we look forward to seeing the building put to great use in the future. Since the opening we have received fantastic feedback from staff and pupils alike. On the Beaudesert Park School Performing Arts Centre Project Page an interactive 3D computer visualisation and Construction time-lapse video can be viewed alongside further information and photos.